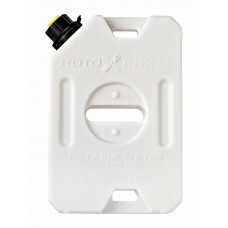 Rotopax manufactures, rugged, high quality, fuel and water packs in the United States. 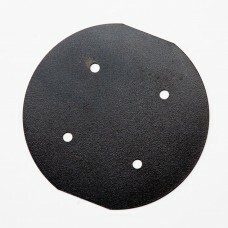 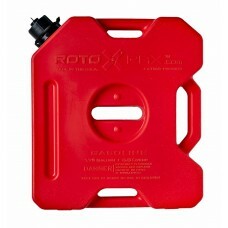 Their fuel packs are roto moulded using a patented three layer design, and this state of the art technique enables them to exceed the EPA (Environmental Protection Agency) and CARB (California Air and Research Board) requirements. 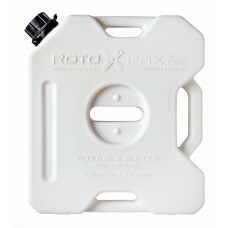 Rotopax the only rotational moulded EPA and CARB compliant container on the market in the US. 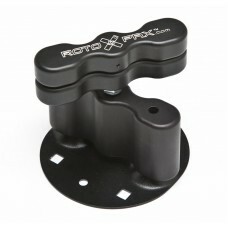 Rotopax containers are designed to be mounted on any flat surface. 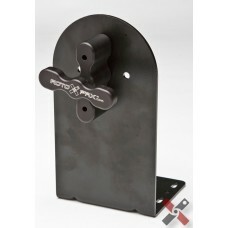 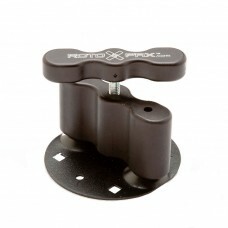 Their simple, but clever pack mount design enables you to use any Rotopax mount with any of their containers. 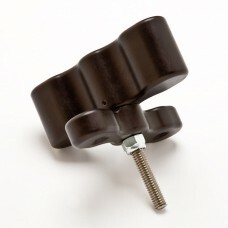 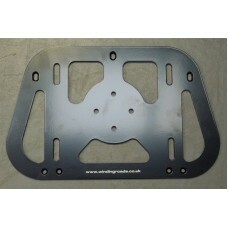 The pack mounts are all made of hardened anodized aluminium with a steel insert thread for maximum strength. 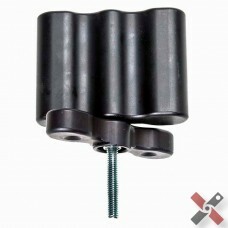 Extensions can be used when you want to stack two containers on top of each other. 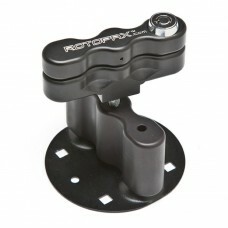 The containers can be mounted horizontaly or vertically, giving you plenty of options to mount them in the most convenient location on your bike. 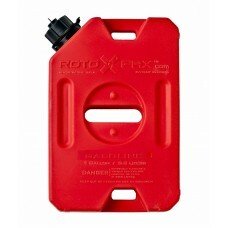 Rotopax 1 (US) Gallon Fuel Pack Rotopax are the highest quality packs on the market and are gu..
Rotopax 1 (US) Gallon Water Pack Rotopax are the highest quality fluid containerss on the ma..
Rotopax 1.75 (US) Gallon Fuel Pack (6.6 litres) One of Rotopax's best sellers, their 1.75 US g..
Rotopax 1.75 (US) Gallon Water Pack (6.6 litres) Rotopax are the highest quality fluid..
Rotopax Standard Pack Mount Rotopax Pack Mounts are milled from solid aluminum then anodized b..
Rotopax DLX Pack Mount Rotopax Pack Mounts are milled from solid aluminum then anodized black ..
Rotopax LOX Pack Mount Rotopax Pack Mounts are milled from solid aluminum then anodized black ..
Winding Roads - Rotopax Adaptor Plate Designed and man..
Rotopax Pack Mount Extension You can now stack two Rotopax containers together with this Pack ..
Rotopax 1.75 Gallon Pack Mount Extension You can now stack two Rotopax 1.75 gallon containers..
Rotopax "L" Bracket Mount Heavy duty, 4.3mm thickness, powder coated steel L-Bracket, comp..
Rotopax Mount Backing Plate Powder coated steel backing plate used to strengthen the installat..